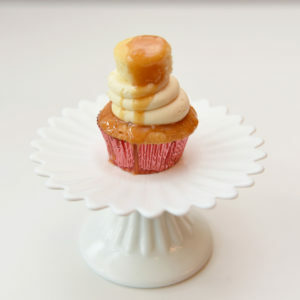 Banana cake, vanilla buttercream, caramel drizzle. 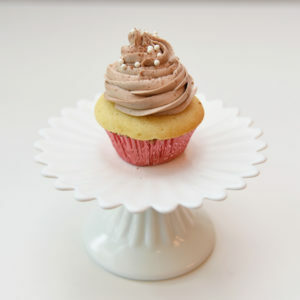 Banana cake, chocolate hazelnut buttercream. 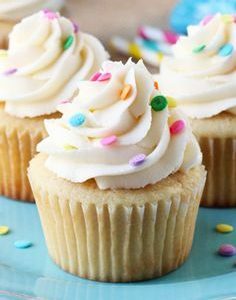 A light vanilla cupcake with rainbow sprinkles baked inside. 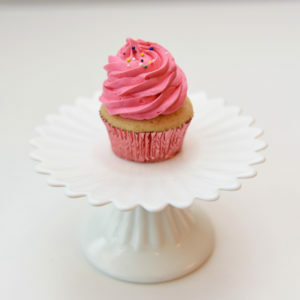 Topped with a perfect swirl of our signature vanilla Buttercream and a few more sprinkles on top! 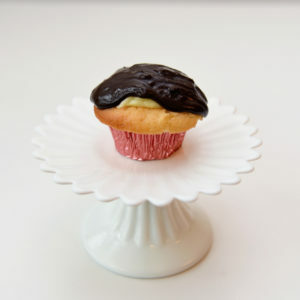 Vanilla cake, bavarian cream filling, dark chocolate ganache. 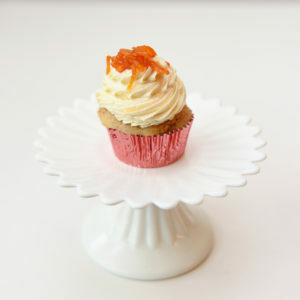 Carrot spice cake, vanilla buttercream, candied carrots. 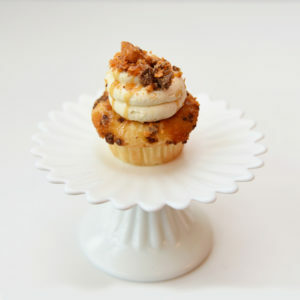 Vanilla cake with bits of Butterfinger baked inside, topped with a vanilla buttercream and more Butterfinger bits and a light caramel drizzle. 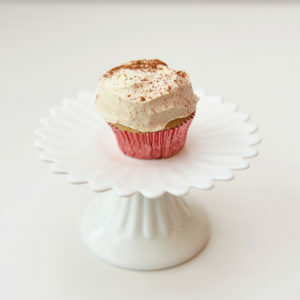 Chai tea cake, chai tea buttercream, house spice blend sprinkled on top. 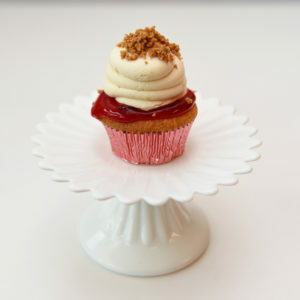 Vanilla cake, filled with a delicious cherry pie filling, topped with our signature vanilla buttercream and a sprinkle of graham crust. Coconut cake, chocolate buttercream, toasted coconut flakes. 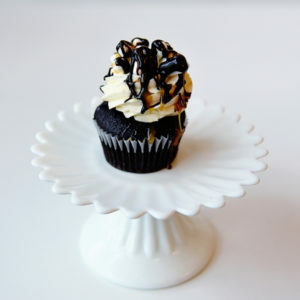 Chocolate cake, salted caramel buttercream, chocolate drizzle. 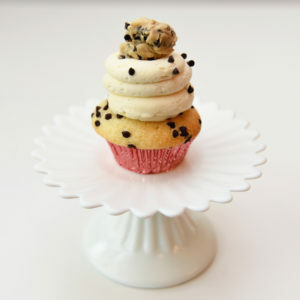 Vanilla cake, filled with cookie dough, vanilla buttercream, chocolate chips and topped with a chocolate chip cookie. 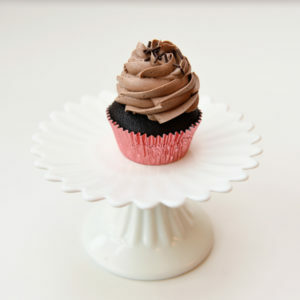 Our half sweet, dark chocolate cake, topped with our signature vanilla buttercream and rolled around in delicious cookie crumbs! 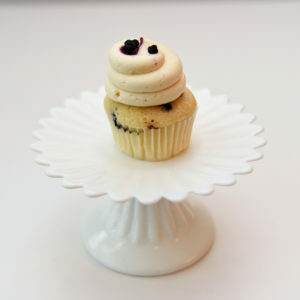 Vanilla cupcake with wild blueberries baked in the cake, a dark chcolate buttercream and a few blueberries on top for pazzaz! 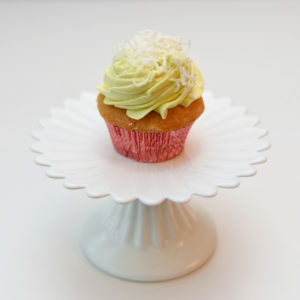 Key lime cake with coconut, lime buttercream and toasted coconut flakes. 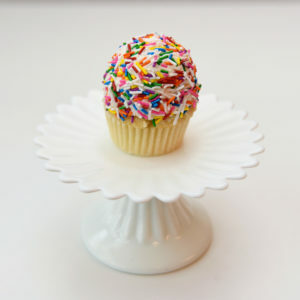 A sprinklely cake batter baked to perfection and topped with our signature vanilla buttercream, rolled around in rainbow sprinkles. 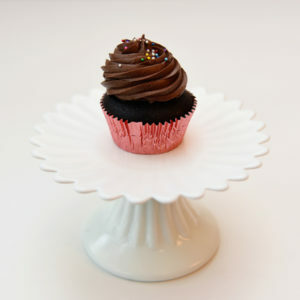 Fudge cake, topped with a pillow of buttercream and a nice mini brownie topper with a chocolate sauce coulis. 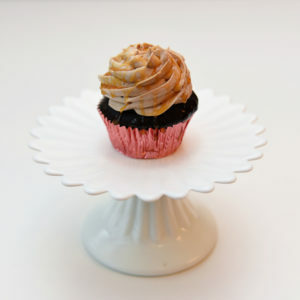 Vanilla cake, dulce de leche filling, vanilla buttercream, caramel drizzle. 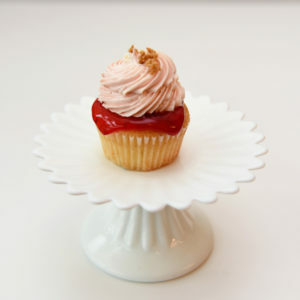 Vanilla cake, peanut butter buttercream, strawberry jam filling. 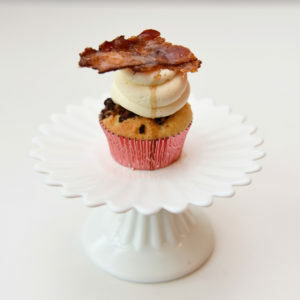 Maple bacon cake, maple buttercream, slice of bacon topper with a pure maple syrup drizzle. Vanilla & maple syrup & cinnamon cake, vanilla cinnamon buttercream and a maple syrup drizzle. 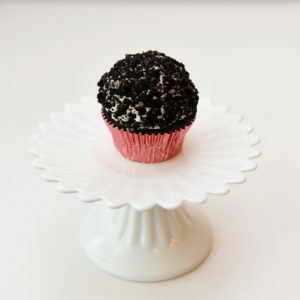 A chocolate cake dipped in our decadently dark ganache and topped with a few colourful sugar pearls. 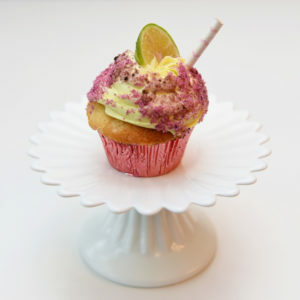 Green tea infused cake, vanilla and matcha buttercream topped with a fortune cookie. 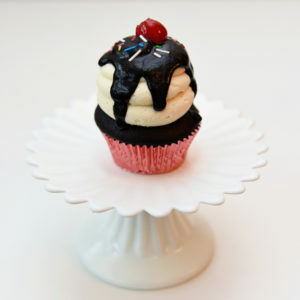 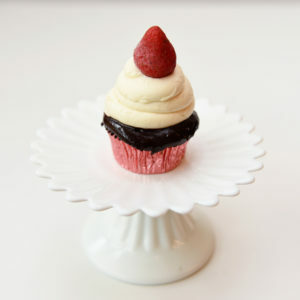 Chocolate cupcake, pillowy swirl of our signature vanilla buttercream and a chocolate coulis, a few rainbow sprinkles and a maraschino cherry. 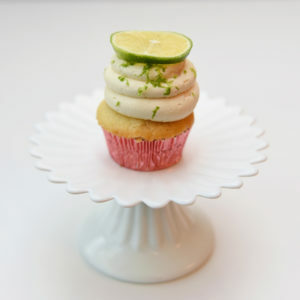 Vanilla cupcake, infused with a fresh lime zest, topped with a lime buttercream and garnished with a fresh wedge of lime. 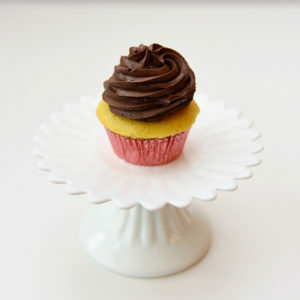 Chocolate cake, vanilla buttercream and rolled in bits of Kit Kat pieces. Vanilla lemon cake, topped with a lemony vanilla buttercream and garnished with a wedge of lemon. 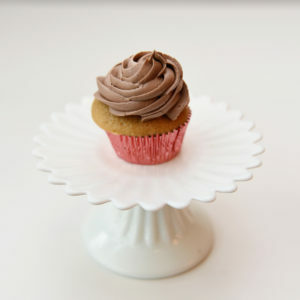 Chocolate cinnamon cake with chilies bake inside, cinnamon cayenne buttercream. 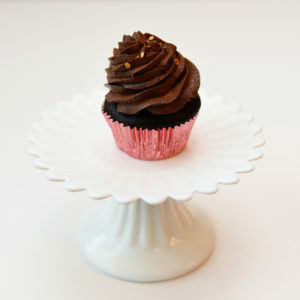 Chocolate coffee cake, chocolate coffee buttercream, black sprinkles. 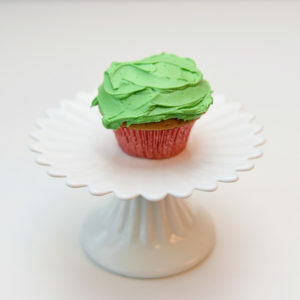 Mint & lime cake, lime buttercream, sugar rimmer. 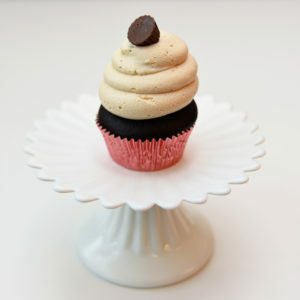 Chocolate cake, peanut butter buttercream, mini peanut butter cup. 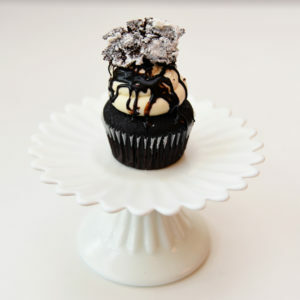 Chocolate fudge cupcake, topped with a mountain of vanilla buttercream, topped with mini marshmallows and a drizzle of chocolate and caramel. 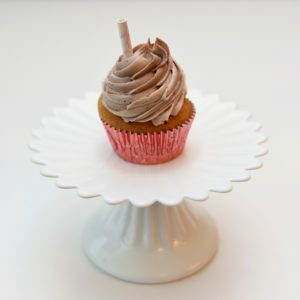 Root beer cake, vanilla root beer buttercream, cute paper straw topper. 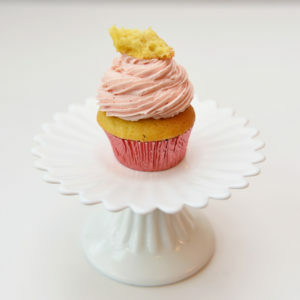 Vanilla cake, strawberry filling, strawberry buttercream. 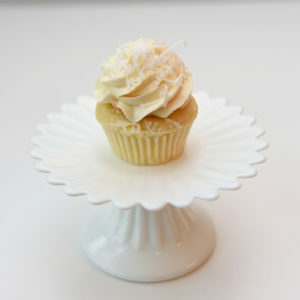 Coconut cake, coconut buttercream, toasted coconut. 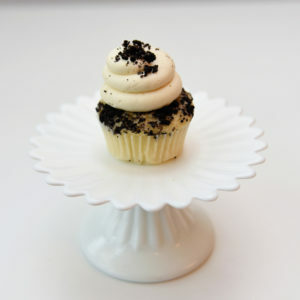 Vanilla bean cake, vanilla caviar buttercream. 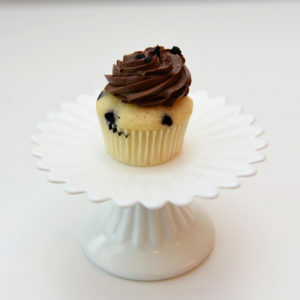 Vanilla cake, vanilla buttercream rolled in cookie crumbs. 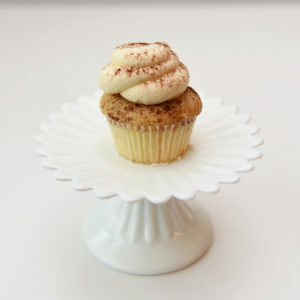 Vanilla espresso coffee cake, vanilla coffee buttercream. Vanilla cake, vanilla buttercream, praline crunchy toppers. Our delicious vanilla cake baked with pieces of toffee, top with our signature vanilla buttercream and bits of toffee and a caramel drizzle. 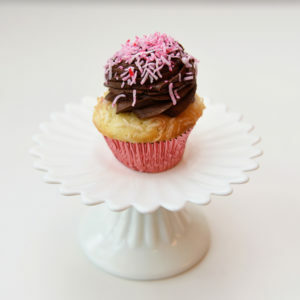 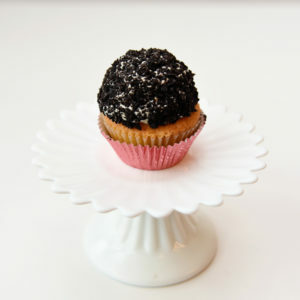 Emma Boutique Gourmande offers the best cupcakes in Montreal! 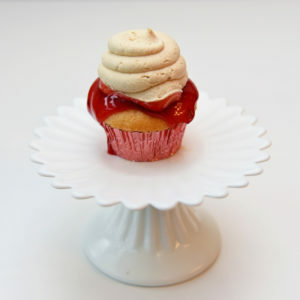 Get ready for an explosion of flavors in your mouth! 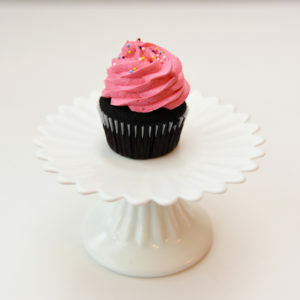 We also offer cakes, donuts, ice cream and so much more. 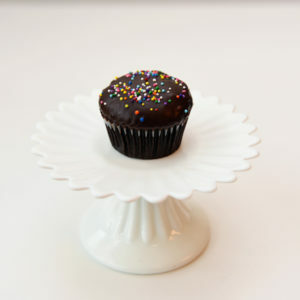 Visit us in store or buy your cupcakes, cakes or donuts online 24/7. 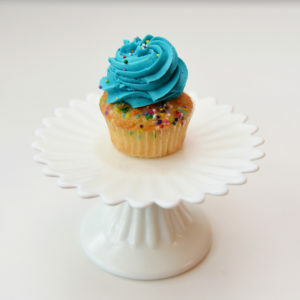 Subscribe and get a free cupcake on your birthday!